Home » DC12-14 , District of Columbia , Foreign Service Career , FSI , FSS » Flag Day! Perhaps one of the most significant days for members of the Foreign Service is Flag Day. 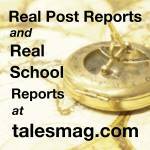 It is the day that we and our families find out what our first post will be. Both specialists and generalists go through a Flag Day ceremony during their orientation, and everyone is hoping that they get their first choice while everyone else gets theirs. Families attended and there was lots of cheering. Many of us knew where the people on our left and right wanted to be assigned, so when that nation's flag popped up on the big screen at the front of the auditorium, we had that half-second rush of anticipation while the post was read before getting to cheer when their name was called. Up until today, all we had were wish lists. As of today, the members of the 127th Specialist Class have destinations. Virginia State flag: A deep blue field contains the seal of Virginia with the Latin motto " Sic Semper Tyrannis" - "Thus Always to Tyrants". Adopted in 1776. The two figures are acting out the meaning of the motto. Both are dressed as warriors. The woman, Virtue, represents Virginia. The man holding a scourge and chain shows that he is a tyrant. His fallen crown is nearby. However, we did not get the state flag of Virginia. And for me, this was especially startling, as I was the first name called out. I don't know why (I'm not alphabetically first in the class), but getting called into the pole position totally screwed up my plan to watch what other people were doing when they went up, shook hands with the class mentor, took the flag, smiled for the camera (also known as the "Shake & Take"), before receiving the packet of additional assignment information. 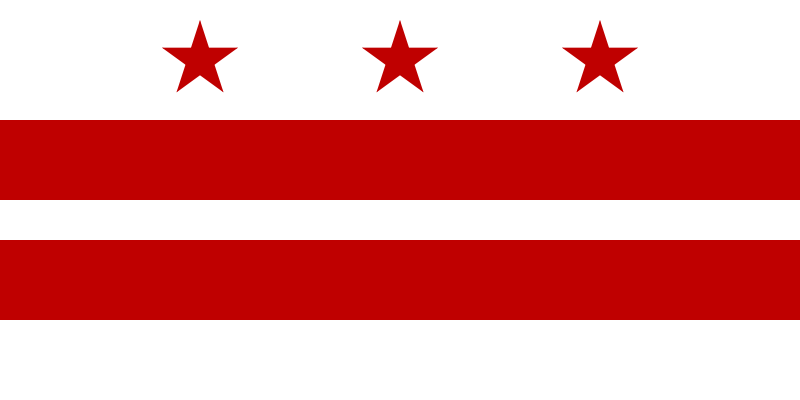 The District of Columbia: The flag of Washington, D.C. consists of three red stars above two red bars on a white background. It is based on the design of the coat of arms of George Washington, first used to identify the family in the twelfth century, when one of George Washington's ancestors took possession of Washington Old Hall, then in County Durham, north-east England. As elements in heraldry, the stars are properly called mullets. Admittedly, it's basically the same thing (as in, not an overseas assignment) and it doesn't really change our initial assignment. And other folks did, in fact, get assigned to Virginia. But all things considered, I like the look of the DC's flag much more than Virginia's. Also, it has "mullets." Awesome.